Kitchen beetles are some disgusting and annoying insects that invade your kitchen, making you to detonate a bomb to get rid of them. But these extreme measure aren’t necessary because you can send them away from your home very easily, using the following trick. 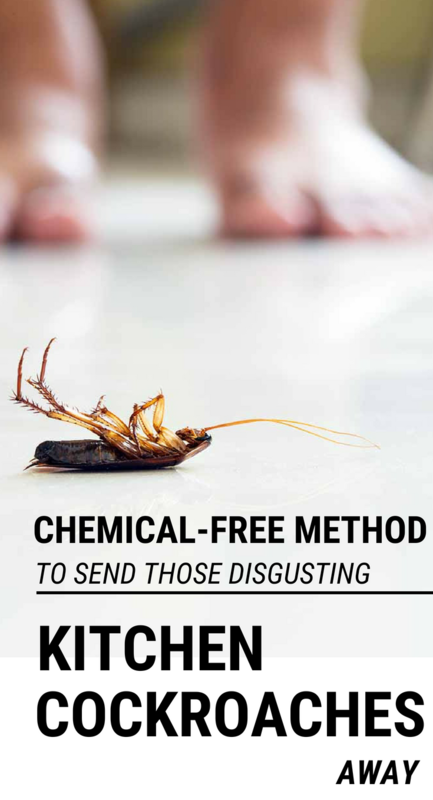 It’s very simple to get rid of kitchen cockroaches just using bay leaves. You have to mince them very finely, and place them in areas where these cockroaches appear, every night. The scent of this plant will send kitchen cockroaches away, leaving your kitchen without unexpected guests. The leaves of this aromatic tree are very useful when it comes to keeping the cockroaches away. Obviously, this trick will only work if you clean up those places first.